Chinese invented and used rockets in the early Ming period (1368-1644). Its inventors couldn’t possibly have imagined that the weapon which was used for warfare would now be fired to scare macaques away from kaki orchards near Kukeng. Kaki is the Japanese persimmon tree. Its fruit is very sweet. That’s the reason why macaques, an endangered species of monkey indigenous to Taiwan, come out in droves to pick the fruit when it is ripe for the picking. The only option open to kaki orchard farmers in the remote village in the county of Yunlin to end what they call the monkey peril is to hire primate control experts to scare away the marauders. 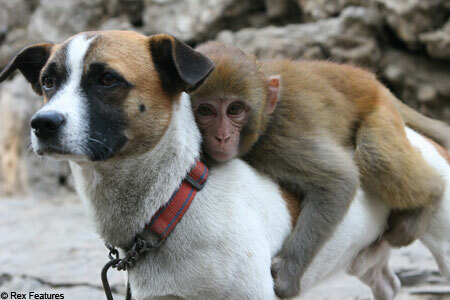 No macaques can be killed, according to the wildlife protection law. Three rocket manipulators have been hired. Armed with plenty of rockets and firecrackers, the primate controllers are on guard from morning to dusk every day when the kaki trees are heavy with ripening fruit. “Well, we have to work at 5 o’clock in the morning,” a rocket launcher said yesterday. 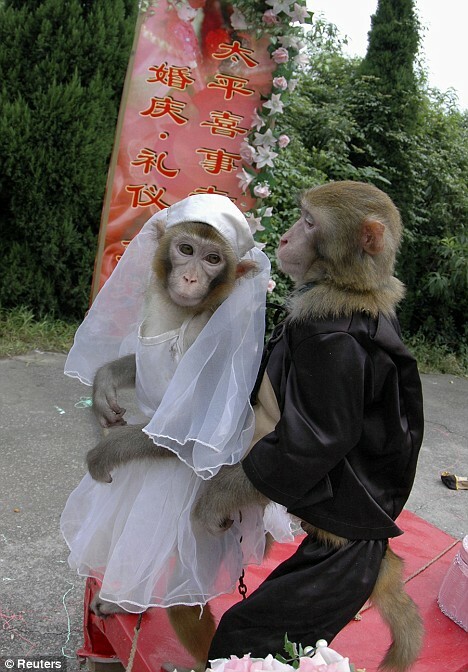 Chiang Chang-chuan said monkeys start to raid orchards shortly after sunrise. “And they are active throughout the daylight,” he added. He and his two partners have to fire rockets every 20 minutes until sundown. Each rocket has 12 firecrackers attached. A rocket is put into a launching tube and then fired. “They are persistent,” Chiang complained. The monkeys do not leave the orchards. “They are scared and we can shoo them off, but they stay around, biding their time to begin to attack again and again,” he added. Chiang did not say how much the orchard farmers pay him for his noise-making work. Whatever they pay him, it’s not enough. Fighting on the front lines of the war against punkeys is courageous and deadly work. Thank you, Chiang, thank you.